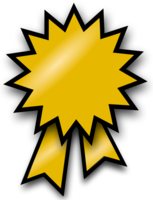 The California Gold Ribbon Schools Award was created to honor schools in place of the California Distinguished Schools Program, which is on hiatus while California creates new assessment, accountability, and continuous improvement systems. 477 middle schools and high schools applied this year. Read the full, press release here.